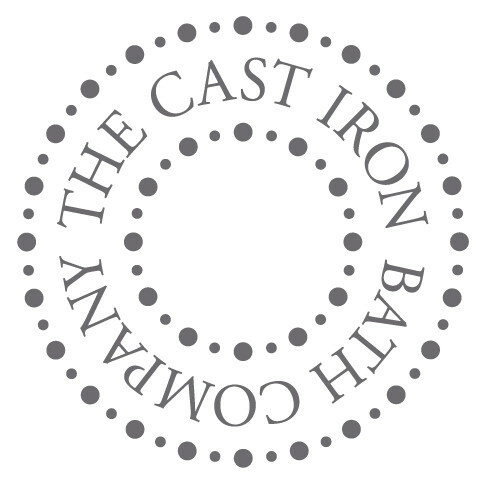 At the Cast Iron Bath Company, we understand the importance of getting the right balance of beauty and comfort. A hand crafted British Built slipper bath makes a truly beautiful addition to your bathroom and are part of our breathtaking roll top bath range. Cast iron slipper baths, take their name from the shape of being slightly raised at one end. Slipper baths can also be raised at both ends with a dip in the middle. The shape of a slipper bath allows you to have some additional support meaning that you can bathe and relax in comfort. One of our cast iron slipper baths makes a stunning centre piece to any bathroom. A slipper bath is even well suited to those who want the looks of a cast iron bath but have a more petite bathroom. With attractive claw feet, one of our cast iron slipper baths will really stand out. Browse our collection and see which slipper bath is best suited to you!